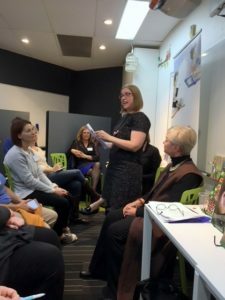 Recently I was enticed down to Sydney as the CBCA Northern Sydney Branch had a great panel discussion on traditional publishing and self publishing at the Lindfield Learning Hub. Louise Park monitored a very informative presentation by Zoe Walton, the delightful and not at all scary, publisher at Penguin Random House. On the opposing side was Jan Latta a successful self publisher of non fiction books. 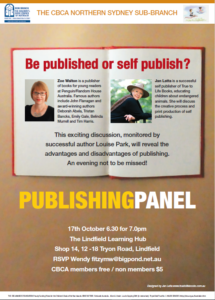 Zoe Walton did a very appealing pitch of the advantages of going with a publisher like Penguin Random House….expertise, exposure, sales team, publicists, access to rights team, cover design staff, and of course distribution. Zoe then produced some amazing stats. Her company has 55,000 titles and 15 million units of stock stacked in warehouses. They distribute for 18 other publishers and handle 33 million books each year, 142,000 each day and rising as Christmas gets closer. She emphasised that it was important to be proactive, to demonstrate what makes you special, to ‘do the verk’ and be professional in submissions. She even had cheery news about some successes that have come from pitches at Book festivals like Writers Unleashed. 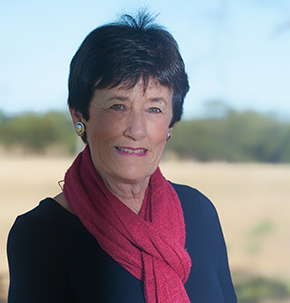 Jan summed up her success with some stats too; she has sold 155,000 of her books and now also has a You Tube presence. 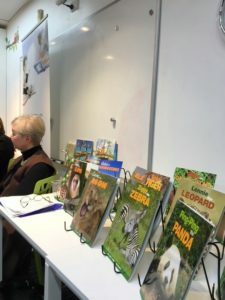 It was a great event and a chance to catch up with other writers and illustrators as well as to glean some insights into the world of publishing.